Your health and wellness are an important part of your overall happiness and productivity, but without a wellness program to keep you on track, you may forget to take care of your mind, body, and soul. Full wellness requires all-around care that prevents ill health, provides treatment for problems, and keeps you healthier and happier at all times. Here’s how the wellness programs at Marimn Health can keep you in tip-top shape. We’ve all heard the old saying that “an ounce of prevention is worth a pound of cure.” In today’s world, that “pound of cure” is more important than ever. TVs, computers, cars, and comfy couches keep us all seated throughout the day, but it appears that sitting down is bad for our health. When you add the problem of sitting down to the choices we make every day to smoke cigarettes or eat junk food, we’ve got a recipe for a health disaster. The solution to staying healthy these days is to keep moving, eat better, and stay on top of necessary preventative health measures, but that’s a lot to change all at once. Luckily, Marimn Health can help, with low-cost or free wellness programs that set you on the right path to health in the easiest way possible. 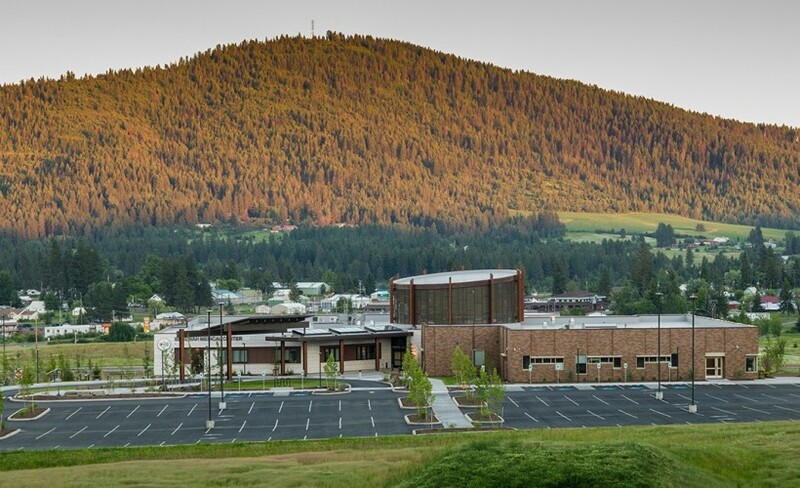 Take advantage of preventative care wellness programs that get you moving, such as Powwow Sweat, the video or class-based cardio-boosting workout program that teaches you traditional Coeur d’Alene dance steps so you can learn more about our heritage while having fun and staying healthy. Dancing not your thing? Join Marimn Health at the gym, rent a bike or watercraft, or swim around in the full-size or therapy pools to stay active. Before you engage in any new fitness routine, talk to your doctor at Marimn Health. Your doctor will help you plan a wellness program that eases you into a healthier lifestyle the smart way. While you’re talking with your doctor, he or she will also discuss other important preventative care must-haves, such as dental checkups, mammograms, nutrition and weight loss programs, flu shot clinics, and programs that help you quit smoking. If you’re already dealing with a health problem, you maybe surprised at how much better you can feel with treatment geared toward your specific issue. When you fill a cavity or get stitches for a deep cut, your treatment for that issue is over. Some problems, however, require long-term management so you can stay happier and spiritually at peace with yourself, your relationships, and your surroundings. One of the biggest problems in modern society is that if you or your friends and loved ones feel depressed, anxious, or out of control, it can be scary to speak up about your feelings. Let us reassure you: Everyone has negative feelings from time to time; there’s nothing wrong with you. However, if your negative feelings are getting in the way of your day-to-day life, or if coping mechanisms such as drinking or doing drugs are starting to impact your health and wellness, you should seek help. Get ongoing psychiatric care, individual and couples counseling, treatment for SAD (seasonal affective disorder), and drug and alcohol counseling or intervention from Marimn Health so you can feel at your best each day, each week, and each season. Everyone needs preventative care, but not everyone needs treatment or ongoing assistance. If you feel great already, learn how you can help others in our tribe by volunteering, participating in educational community events, or cheering on our sports leagues. When we all support each other, we can all be better together.  Contact Marimn Health to set up your personalized wellness program or discover volunteering opportunities in our community.